Thank you for your interest in our services! 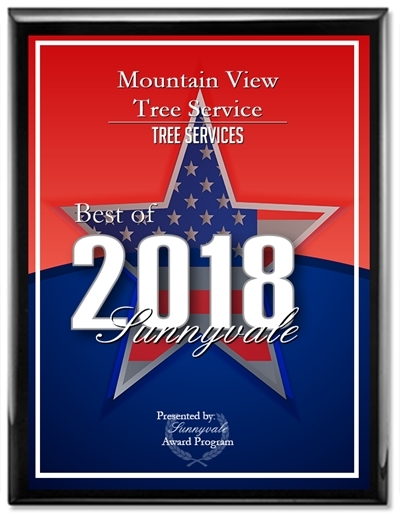 Mountain View Tree Service is family owned and operated and proudly serving Peninsula Area residents for more than 10 years. Our skilled team of professionals works alongside us to deliver the highest quality tree removal and tree maintenance services for both our commercial and residential customers. As proud members of the community, we are passionate about the care we provide the trees and shrubs on your property. 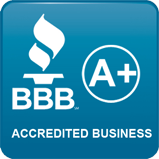 Our A+ rating with the Better Business Bureau attests to our commitment to customer satisfaction. Whether you have an immediate issue with a hazardous tree, or you have trees in need of trimming, we are the tree professionals you can count on for fast, reliable work in Palo Alto and surrounding areas, including Mountain View, Sunnyvale, Los Altos, Los Altos Hills, and Cupertino. We specialize in large trees, street trees, and hazardous trees. When you need immediate service, we are available 24/7 to respond to any emergency situation. You can reach us through our contact page, or by phone at (650) 254-0446 or (408) 541-9035.